So many students tend to forget half of what they learn during their years of formal study. This is especially true if they deem what they have been taught as being unneeded or unnecessary. These days unfortunately, proper grammar usage tends to fall into that category of being something “not really worth holding onto” in the eyes of many. 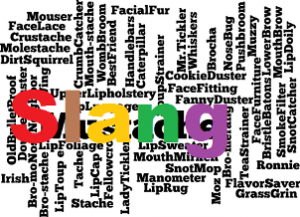 Just look at the world around us, it’s filled with slang and other horrid language usage just where you turn. We are exposed to it in the movies we watch, on posters we walk past daily, in the lyrics of songs we listen to, in magazines we read, on social media and unfortunately on many websites we visit, to name but a few. 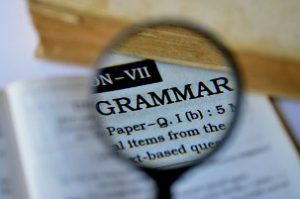 It is for just this reason that I have decided to write this piece in order to warn you not to let go of your impeccable grammar, as doing this can and will severely affect your life, as well as your future. The main reason why proper grammar is so important is simply because it is the very foundation on which any successful communication rests. 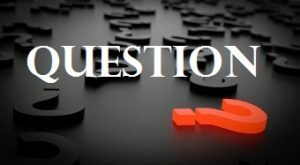 Even the slightest grammatical errors can cause various misunderstandings as these errors might severely alter the meaning of what you are trying to put forth. Proper grammar is also a sign of professionalism. A good example of this would be visiting a website with abysmal grammar, and then visiting one on/in which the grammar is absolutely perfect. Which one would you deem as being the most professional in nature? 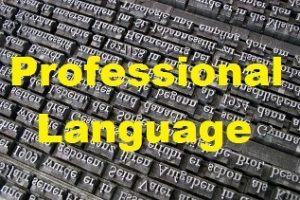 Exactly, you would naturally see the one on which perfect language structure was used as being the most professional of the two. This rings true in day to day life as well. 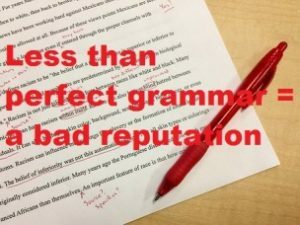 If you speak and write using perfect grammar, others will deem you as being professional. The opposite applies of course for less than perfect grammar. Using proper grammar also makes one seem more intelligent in the eyes of others. Say for instance there are two gentlemen who walk into a job interview. The first one is highly intelligent although his grammar usage whilst speaking leaves a lot to be desired. The second person on the other hand is a lot less experienced than the first with a much lower IQ to boot, however he possesses the skill of being able to converse with others using perfect English. Who is going to stand out more and come across as being the most intelligent candidate during the interview though? Well let’s take the story a little further and see. 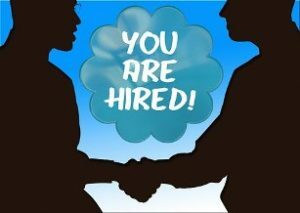 Both candidates are given the same question, which is; “in what way do you think you can benefit this company should you be hired?” The first man answers by saying, “there’s lotsa ways I gonna benefit your company, because I’ve lotsa skills and stuff”. The second man simply states, “I shall benefit this company by being loyal and giving my utmost”. I think it’s quite clear by now which of these imaginary candidates comes across as being the most intelligent. It is also quite clear which one will be offered the fictional job. 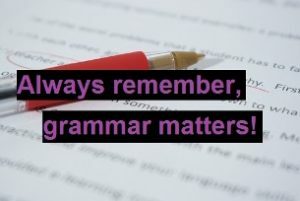 Proper grammar usage makes you memorable and boosts your reputation as well as creating a lasting and great first impression. Therefore whatever you do, hold onto your language standards and ALWAYS make sure to practice good grammar. Want some more good advice? 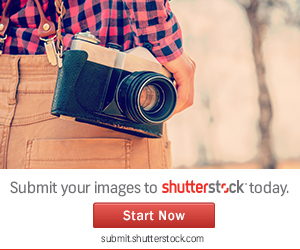 Then follow this link. Extra note of advice: If you face serious issues with proper grammar usage, consider using an online grammar checker for your formal typed documents. Grammarly is a good choice, but there are tons of other equally good resources online. Just do an internet/Google search for more. 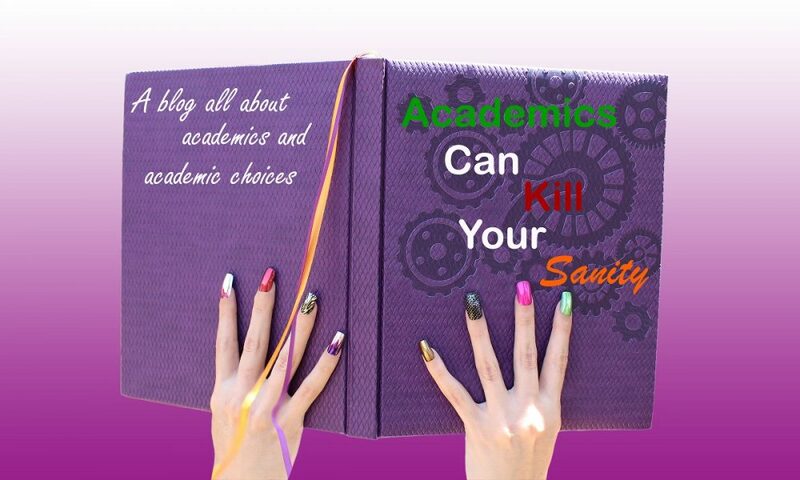 This entry was posted in Advice/Guidance/Counselling, General/Informative, Useful Tips/Good Ideas and tagged General, Good advice, Guidance, Informative, Tips by Debbie Nel. Bookmark the permalink.